Dress Regulations Fri & Sat after 6pm: No Thongs, No Singlets, No Work Clothes. Become a Social Member for $5.00 valid until 31st Dec 2020. A pilsner style beer that is bright golden in colour. Very mild herbal hop and sweet malt aroma. Smooth and rich full-bodied taste wrapped in a thick creamy head and a refreshing hop finish with no aftertaste. The taste experience of yesteryear. Brewed since 1567, it’s unique and unchanged recipe delivers a deliciously natural beer with a smooth effect. This distinct brew is unfiltered and is a taste sensation. This great dark lager has an aroma of roasted malts and caramel. Rich, smooth malty flavours and earthy hops make for a nice finish. A traditional wheat beer from Bavaria. Yellow and opaque in colour with a thick head. Mild banana aroma, medium creamy body and is mildly fizzy. Sweet wheat malt flavour. Finishes with a hint of banana. This filtered wheat beer pours a pale gold colour. Sweet malt scent with hints of citrus and banana. Refreshing pale wheat malt flavours with a fruity yeast finish. This pale classic Czech Pils is brewed in a 100 day brewing cycle ( 90 days spent fermenting ). With its thick white head and delicate bitterness, it is universally regarded as one of the world’s great lager conditioned beers. This golden ale pours a light straw colour. Aromas of lemon/lime prelude a light malty palate, finishing crisp and clean showing hints of spice and citrus. 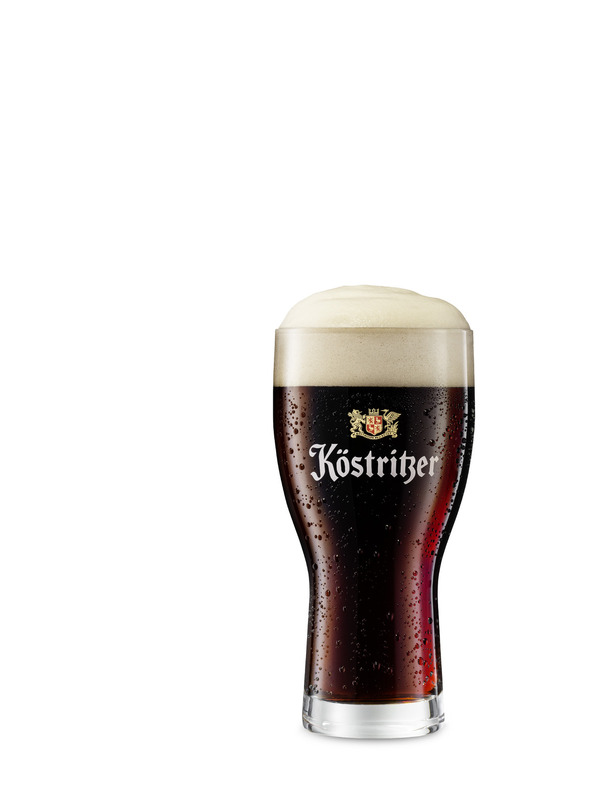 This dark wheat beer is a deep coppery brown colour with aromas of caramelised malt, dark fruits and spices. Flavours of wheat, caramel and some spice are balanced by a hearty malt character with a mild hops presence. Roasted w/fried potatoes, braised sweet red cabbage & sour cherry port sauce.